BROOKLYN, NY – With no fear to speak his mind and the determination to go after his dreams, New York-based artist Shotta Sho is ready to take on the world. After two years of setbacks after a promising start in the music industry, he’s set to make his dynamic comeback. 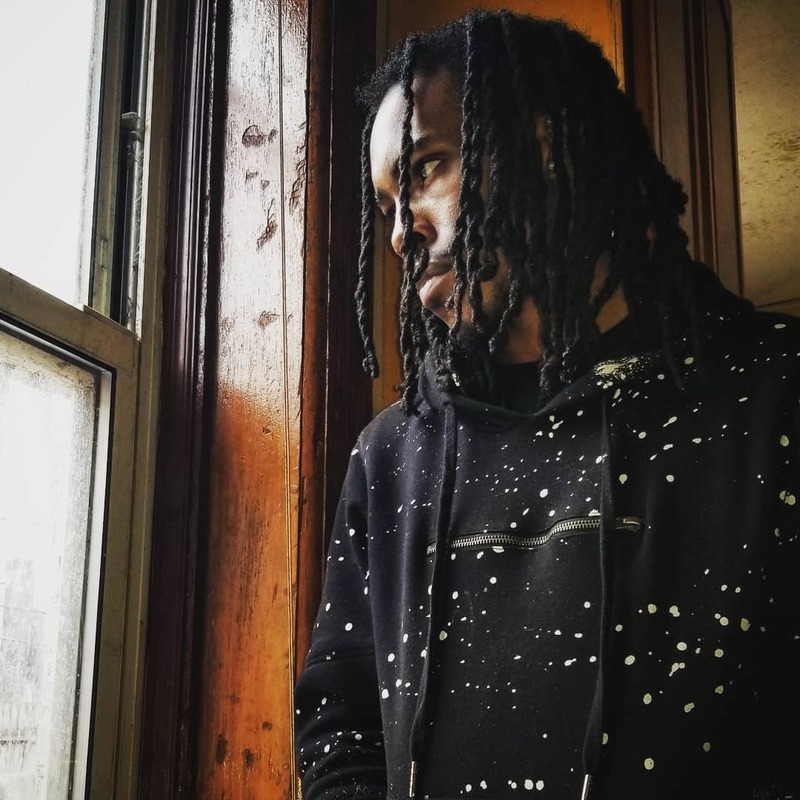 The story of that journey is told through his new EP, “Minor Setback for a Major Comeback.” It’s a project that showcases his distinctive sound and catchy lyrics in a way that is making people sit up and pay attention. The combination of east coast hip-hop and reggae roots from his Barbados heritage makes a sound that is truly unique. Shotta Sho was born in New York and spent his early childhood living in Brooklyn before moving to Barbados at age 9. From a young age friends and family were always calling him Sho – which is short for his birth name, Shomari. While living in Barbados, he got into a lot of trouble in and out of school – and combined with his love for the movie “Shottas,” he gained the other nickname Shotta. It was during those young years in Barbados that he and his friends started to dabble with music. He remembers fondly sitting around the table with friends, playing beats and coming up with lyrics on the fly. That passion for music never waned, and over the years he has spent a lot of time in the studio perfecting his unique sound and style.